Not far from Riyadh airport, a collection of buildings rise out of a sparse expanse of sand and farms. Mock-castles and tower houses abut expanses of shops, emerging somewhat discordantly from the outskirts of the Saudi capital. Most of the time, they’re roughly as desolate as the desert that surrounds them. But for two weeks a year, the compound buzzes with activity, hosting al-Janadriya, one of the largest and most anticipated festivals in the Arabian Peninsula. Hosted under the patronage of the Saudi National Guard, al-Janadriya was first held in 1985. What began, I’m told, as a comparatively modest event, eventually ballooned in size. The pavilions–the bulk of which represent Saudi provinces and branches of the Saudi government–grew into mammoth compounds that could, in other contexts, serve as event venues all on their own. It’s a pleasant, if somewhat overwhelming, cacophony–albeit it one that’s rather well-organized for a gathering that attracts as many as three million visitors. 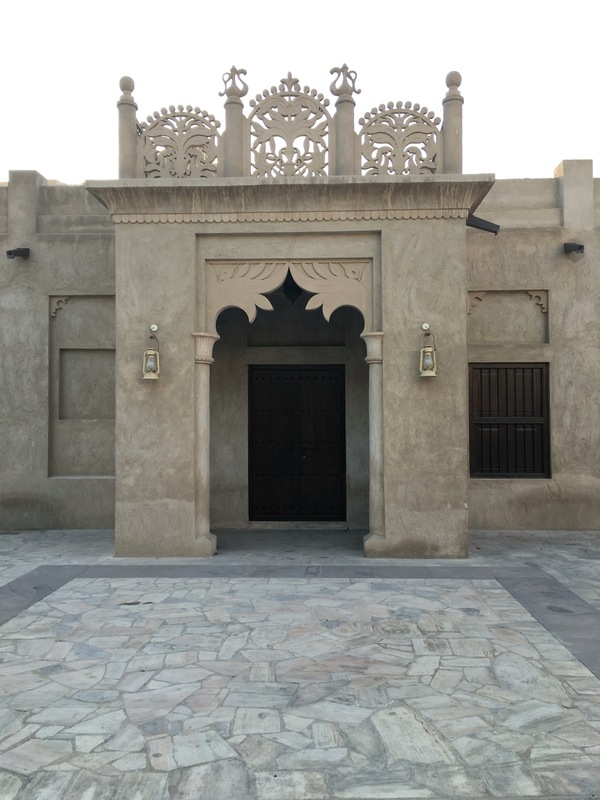 Recreations of the traditional architecture of different parts of the kingdom line the compounds wide boulevards, with copies of homes and landmarks from mountain and coast alike housing markets selling the typical foods and handicrafts of different Saudi provinces. Stages spread throughout the festivals grounds host artists performing traditional Saudi music and dance. Saudis, expats and visitors from outside the country crowd the compound, taking advantage of the pleasant weather–al-Janadriya takes place during the extremely temperate Najdi winter–and enjoying the variety of whats on offer. For too long, this site has been dormant. In the spirit of the start of a new year, I’ve opted to resolve to post here more often, ideally once a week, barring situations that may make me right more (interesting visits somewhere) or less (some sort of outbreak of massive Yemen related news or another #Barrymoregate-esque brush with unintentional viral stardom). If the past is any indication, I’ll aim to keep things eclectic; I’ve previously used this space to do everything from comment on Al Qaeda leader’s sartorial choices, discuss the surprising ubiquity random KPOP singles, expound on the importance of facial hair, and contextualize media frenzies, in addition to posting photos and aggregating my recent writings. I’ll refrain from setting any real limits or making any firm predictions on where things may lead: if the time since I unfortunately inadvertently set this space aside is any indication, things are likely to take a series of twists and turns. Either way, I’ll aim to use it as a place to post writings and reflections that don’t fit into my usual platforms (in addition to, hopefully, using it as a means of facilitating my long ruminated aim to begin reviewing the burgeoning number of Yemeni restaurants popping up around the world). Here’s hoping what I write will be of use to readers on some level–or, at the very least, make for somewhat interesting reading. Yemen: On the Brink of War or Dissolution?